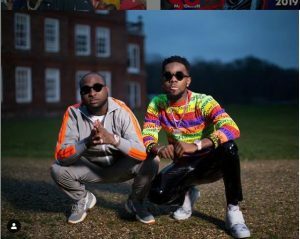 Reggae dancehall singer, Patoranking and Davido are set to light up our 2019. The duo have revealed on their Instagram pages that they are working on a collaboration. 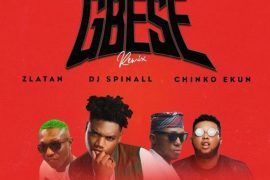 The ‘Fall‘ crooner took to the Gram to alert fans, asking if they are ready. 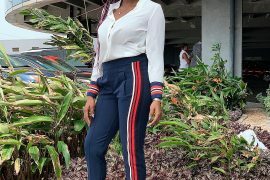 ‘My Woman‘ singer and Davido are however to reveal the details. 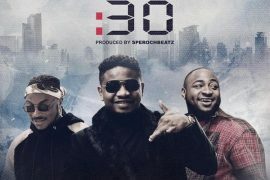 OBO is definitely not slowing down as he had recently alerted fans of a new song ‘Bum Bum‘ with Zlatan. 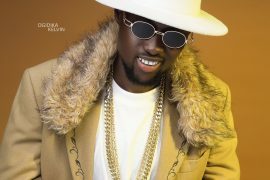 Oladips Marks New Song ‘African Beauty’ With Disturbing Photos.